Value investing is an investment strategy popularized by Ben Graham and has proved to be a superior investment strategy over long investment horizons. We all like to buy products and services on sale - value investing just extends the concept to buying and selling stocks. It tends to simplify the investment process by eliminating confusing and generally useless concepts often part of the advanced financial and management academic programs. The success as a value investor arises from understanding the business and also by staying disciplined. Therefore, value investing is as much a financial concept as it is a change in investor behavior. As many enterprising value investors realize after many years of "value investing" in practice, just learning the concepts and methods does not make you into a successful value investors. If this was enough, you would see a large number of very successful value investor mutual fund managers with enviable long term track record. Sadly, it is not so. 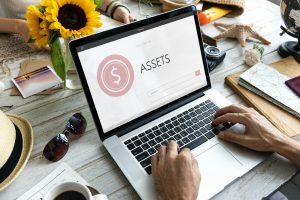 In addition to learning the methods and tools of value investing, you have to acquire a certain behavioral attributes that define a value investor. A sincere appreciation of value, a healthy rejection of whatever market sets as the price as a true reflection of value or a given asset, and the guts to stay with own analysis and research for a long period of time DESPITE an uncooperative market. In fact, the markets are normally against you for most of the time you are invested in any undervalued asset. This created a great opportunity to acquire the asset for cheap, and you did. Wouldn't it be great if once you buy something, the market quickly moves to realized the value for you? Unfortunately, this is not how it works in reality, so you need to be able to call upon a set of behaviors and beliefs to be able to wait patiently for your profits. 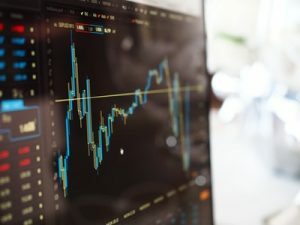 At Value Stock Guide, I believe that there is enough material out there that teaches you how to calculate a certain ratio, or create a discounted cash flow model. This is not the secret to investing successfully for long periods of time. The secret to investing successfully for long periods of time is how you act and react at the edges. Do you display conviction in your ideas when the stock goes against you, or do you fold meekly? How do you build up this conviction? Isn't taking the easy way out like everyone else more comforting? Why do you invest - is it because you like the thrill of buying and selling, or is it because you patiently want to see your portfolio grow? Can you sit and watch the paint dry for days, if you know that at the end of the week there will be a substantial reward waiting for you? I tackle many behavioral and soft side of value investing on these pages. Sometimes I also talk about the concepts. No one has ever become a good investor without building their core base of correct foundational investing attributes. You can do this here. The articles below explain the concept of value investing, tips and tricks including articles aimed at beginner and advanced investors. Many of the concepts presented here are result of the evolution of value investing practice over time. Original value investing research and strategies are also posted here. At some point you will wish to start using some of these ideas in your investing. 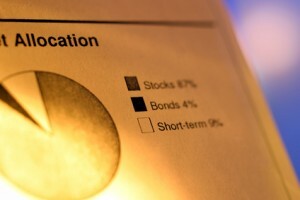 We can help you find the best stocks to buy now and create a well optimized and high performance portfolio. Every business valuation should start with a balance sheet analysis. It is easy to get lost in numbers and a range of what if scenarios when evaluating stocks for investment. 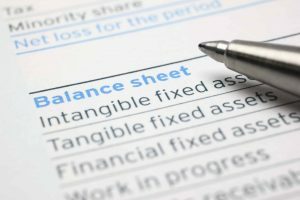 While the financial statements may be standardized for GAAP, each line item in these statements have a history behind it that is unique to the company in question. Sometimes one needs to go beyond the numbers to understand the business to determine if the stock in the company under consideration is worthy of investment. Investors often get bogged down in projections and estimates. However a balance sheet is real and known and presents a better indicator of value with data that is more likely to give us a conservative estimate of the value.